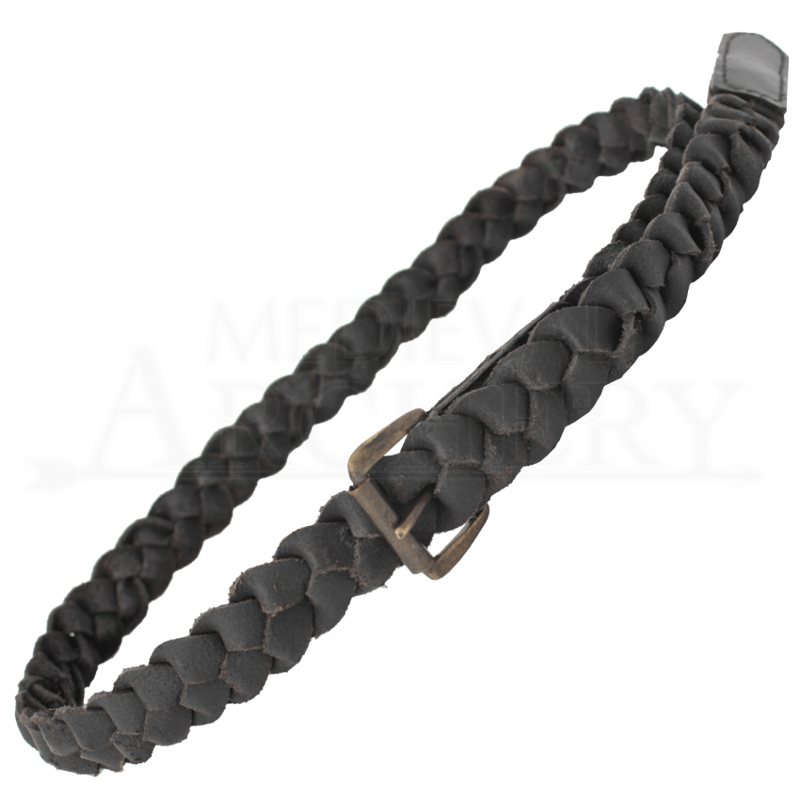 If you are looking for an adjustable belt that can go anywhere and do anything, then your search is over once you have found this Ready for Battle Squire Belt. Not only is the wrapped design quite the sight to see, but it is also very effective in use. The belt is made almost entirely from two strips of high quality leather that are wrapped and laced around one another, creating an incredible and effective design that makes this belt so useful and so variable. The design is such that it makes the belt incredibly adjustable, as the buckle closure can be placed through virtually any section of the laced pattern, creating a belt that can be virtually size you need it to be, within the bounds of its length. 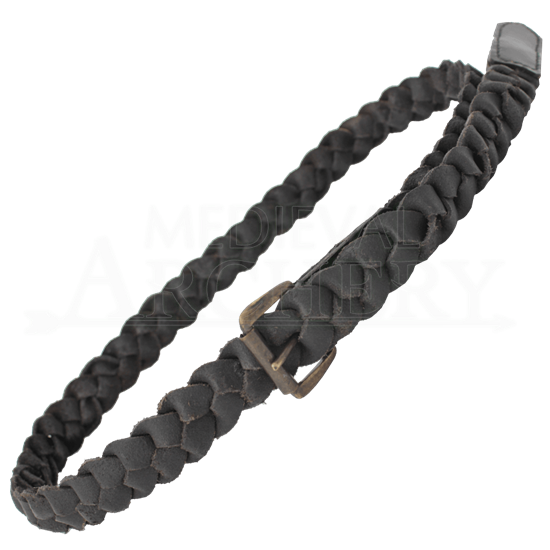 The belt is simple enough to work well with a wide assortment of different looks, ranging from the lowly serf or squire to the grand noble or knight. It is available in only one size and one color, that color being black. You can wear the Ready for Battle Squire Belt to keep your trousers up, to fit a tunic to waist, or, as squire was likely to do, you can use it to keep your sword and other daily necessities close at hand, within the easy reach of your belt, no matter where you go or what knight you might find yourself in service to.